Islands were often seen as natural colonies or settings for ideal communities but they were also used as dumping grounds for the unwanted, a practice which has continued into the twentieth century. 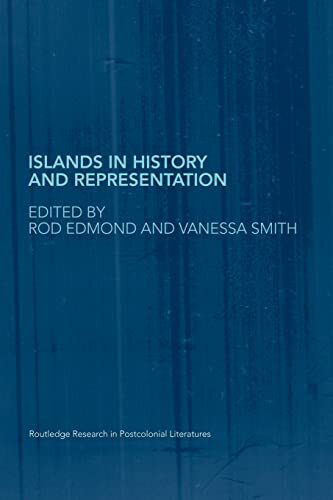 The collection argues the need for an island-based theory within postcolonial studies and suggests how this might be constructed. Covering a historical span from the eighteenth to the twentieth century, the contributors include literary and postcolonial critics, historians and geographers. Rod Edmond was born and grew up in New Zealand. Following graduate work at Oxford University he is currently a Reader in Nineteenth Century and Postcolonial Studies at the University of Kent. He has published on Victorian and Modernist literature, contemporary Pacific and New Zealand writing and extensively in the field of Eighteenth - Twentieth Century Colonial Discourse Studies. He is the author of Representing the South Pacific: Colonial Discourse From Cook to Gauguin (1997) and is currently completing a book on colonialism and disease, with particular reference to leprosy. Vanessa Smith is an ARC Queen Elizabeth II Fellow in the School of English, Art History, Film and Media at the University of Sydney. 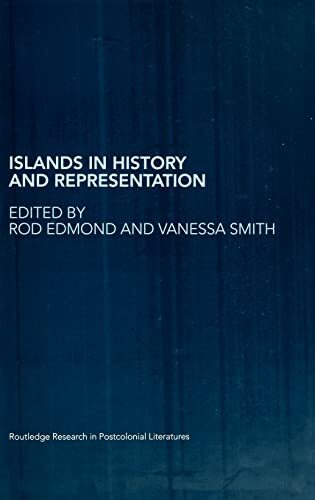 She is the author of Literary Culture and the Pacific: Nineteenth-Century Textual Encounters (1998) and co-editor, with Jonathan Lamb and Nicholas Thomas, of Exploration and Exchange: A South Seas Anthology 1680-1900 (2000).